KABUL -- Iran has links to the Taliban movement, the Iranian ambassador to Afghanistan Mohammadreza Bahrami admitted to the Afghan media on Friday (December 16). The unprecedented admission comes after repeated denials from the Iranian regime and Iran's Islamic Revolutionary Guard Corps (IRGC) that they are providing financial and military support to the militant group responsible for atrocities across Afghanistan. Bahrami spoke to TOLO News and Ariana after numerous media outlets reported that Iran had invited the Taliban to an Islamic Unity conference in Tehran. The ambassador denied the Iranian regime invited the Taliban but did admit there were links between Iran and the Afghan militant movement. Also, earlier last week, Iranian cleric Mohsen Araki, a member of Iran's Assembly of Experts, was quoted by Al-Arabiya as saying, "Iran has always held contacts with some parties in the Taliban movement, who believe in the Islamic unity." 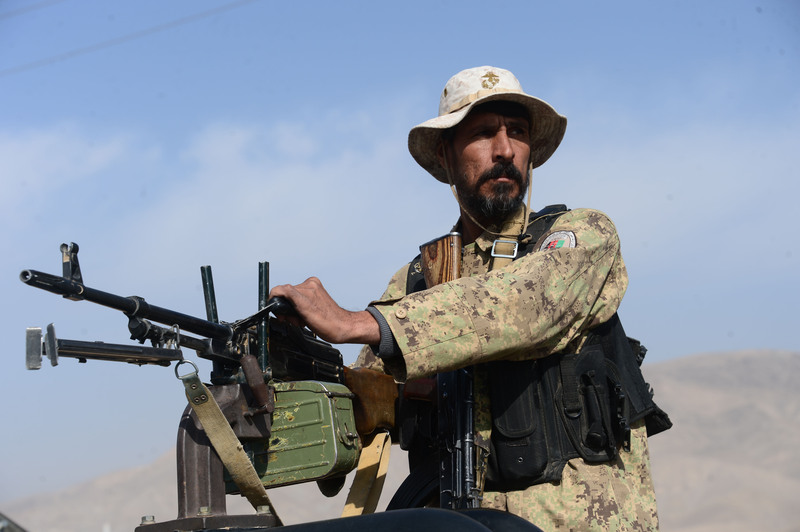 "Providing assistance to the Taliban and establishing relations with them are manifestations of Iran's interference in Afghanistan's internal affairs," said Moin Marastial, a former member of the Afghan parliament. "The Iranian military support of the enemies of the Afghan people, who murder innocent people on a daily basis, highlights the crimes for which both Iran and the Taliban are responsible," he told Salaam Times. "Iran's relationship with the Taliban has nothing to do with peace and stability," he said. "Quite the contrary, Iran wants to hurt Afghanistan's strategic allies who help the country's government and people." Afghan members of parliament, analysts and ordinary citizens tell Salaam Times that these recent developments point to Iran's treacherous double game: it sends money, weapons and soldiers to Syria and Iraq while professing to fight "Wahhabi terrorism" but at the same time assists the Taliban -- a movement that in theory it opposes doctrinally -- in Afghanistan. 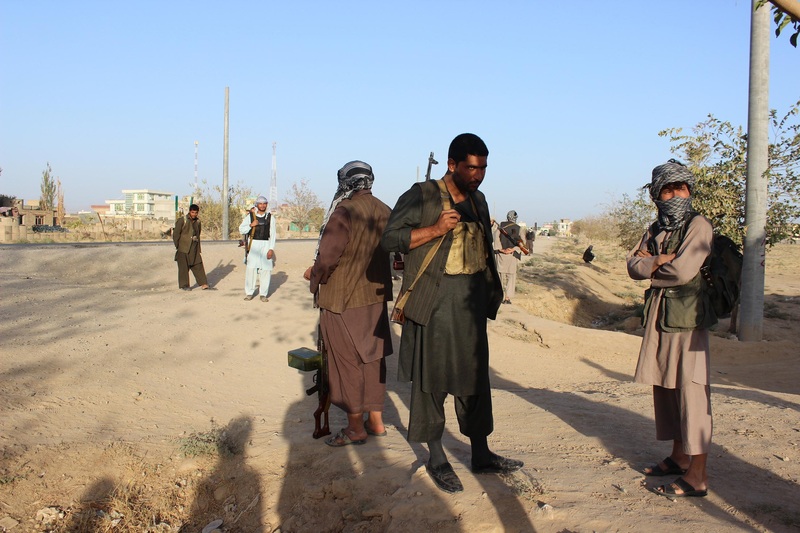 "Iran sends dozens of Afghan citizens ... to Syria to fight the 'Islamic State of Iraq and the Levant' [ISIL]," Mohebbullah, a Kabul resident, told Salaam Times. "In Afghanistan, however, it's aiding the Taliban." The Taliban, ISIL and other such groups do not differ, he said, highlighting that they all commit acts of terrorism and target the innocent. "The crimes committed by the Taliban in Afghanistan are no different from the criminal activities of ISIL and all other terror groups," said Mohebbullah. Humaira Ayyoubi, a member of parliament representing Farah Province, told Salaam Times that there is no doubt that ties exist between Iran and the Taliban, as for years evidence has suggested Iranian financial and military support for the militant group. This support for the Taliban movement is diametrically opposed to the rationale that the IRGC professes when it recruits youths from around the region to fight "terrorism" and ISIL in Iraq and Syria. Besides recruiting Afghans who are sympathetic to the Syrian government, Iran is reportedly recruiting Afghan refugees in Iran, Humaira said. Iran has somewhere between one million and three million Afghan refugees living within its borders, according to different estimates. Iran takes advantage of those refugees' desperation and sends some to fight in Syria on the side of the government, Humaira said. At the same time, the support that Iran is giving the Taliban is facilitating atrocities across Afghanistan, the latest examples being members of the Taliban bombing mosques, hanging innocent youths in public, and conducting revenge attacks on defenseless civilians. The Taliban and Iran have had a back-and-forth history over the past few decades. After Mazar-e-Sharif fell to the Taliban in 1998, the militants stormed the Iranian consulate and killed 10 diplomats and a journalist, all Iranians. Relations between Iran and the Taliban were rocky for years after that incident; however, they eventually re-established ties. In recent years, Afghan security personnel have repeatedly announced the discovery of Iranian munitions on the border with Iran. Farah Governor Muhammad Asif Nang recently told Afghanistan's 1 TV News that Iran had been hosting the Taliban and had been providing training facilities for them in some Iranian cities. 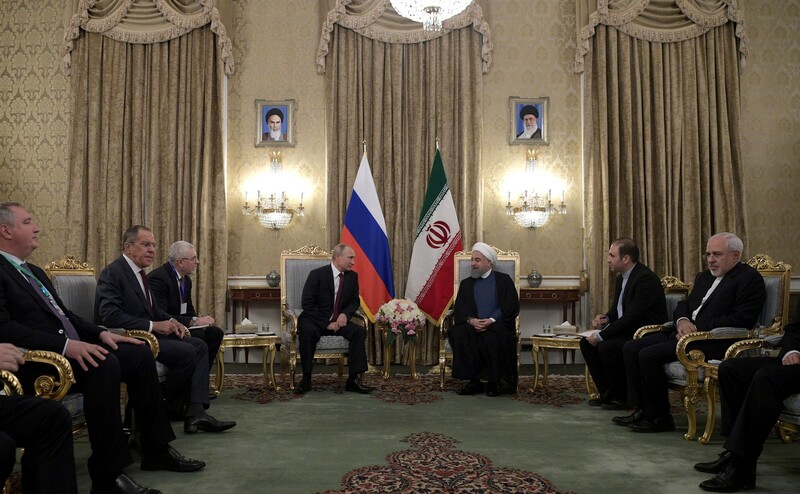 Such evidence reveals the Iranian-Taliban relationship, even though Iran denies it, according to Muhammad Farooq Bashar, a political analyst and former professor at Kabul University. The analyst cited, as more evidence, the death of Taliban supreme commander Mullah Akhtar Muhammad Mansoor, who was killed in May in Balochistan, Pakistan, reportedly after returning from a visit to Iran. His passport was found to contain an Iranian visa, international media including Radio Free Europe reported at the time. The report is good, but it is unknown that why America says so, while Iran and Pakistan both are the enemies of Afghanistan; however, I am surprised that why you are not saying anything about Pakistan. Pakistan is a safe haven for terrorists. The terrorists are trained there. Pakistan changed our country to ruins. Pakistan can never become our friend. Also, they have given places to terrorists there, and they are settled there but America does not say anything firm to them [Pakistan]. It is a good detailed article. However, it is not known why Americans are saying such words about Iranians, while in the meantime they are completely silent against all the activities performed by Pakistan. We are not saying that Iran is a good country; both Iran and Pakistan have destroyed our country; however, what Pakistan has done are completely unforgettable and unforgivable. First, Americans may approach Pakistan and ask their army and intelligence that where Mullah Omar and his group, Mullah Mansoor and his group and now Mullah Haibatullah and his groups are settled in? Who give them support? Where Haqqani Network is settled in and who support it? The people are not blind. A joint American, British and Punjabis or Pakistani establishment's game is clearly seen who want to keep Afghanistan unstable. Even the American general Mike Mullen said that Haqqani Network is the right hand of ISI [Pakistan's intelligence agency], if so, what Americans are waiting for? We are not saying that Americans should directly attack Pakistan, if they are doing so, it would be much better, because they will make the world free from this main haven of terrorism, and if they [Americans] are not doing so, they may better give weapons and money to Baluch and Pashtun fighters to demolish Pakistan. If Americans have no sympathy with Afghans, at least, they have to have sympathy with the American sons and daughters killed by Pakistani-sponsored terrorists in Afghanistan. Curse on Pakistani intelligence agencies who are killing Afghans since the last four decades.